Called to a Traffic Commissioner’s Public Inquiry? Our Transport Lawyers specialise in defending Operators, Directors and Transport Managers called in to Public Inquiry with the Traffic Commissioner. Our nationwide team of solicitors and barristers have a proven track record acting for HGV and PSV businesses across the UK. Call us today on 01332 987420 for a no obligation, free initial consultation, or email us at info@smithbowyerclarke.co.uk. You can find a selection of our recent Public Inquiry cases here. What is a Public Inquiry? 2) You have applied for an operator’s licence but there are concerns with you or your application. What Happens in Public Inquiry? The Traffic Commissioner will question you directly, and you will be expected to explain any compliance failings that have come to light. You have proper maintenance contracts in place. The Traffic Commissioner will then decide what action to take against your licence. 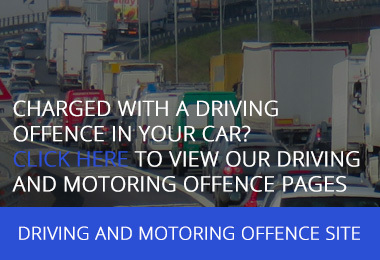 If you have been called to a Driver Conduct Hearing, click here. Given the risks involved, you should always seek legal representation from a specialist Public Inquiry lawyer. Why Have I Been Called In? Whatever the reason, the Traffic Commissioner will expect you to account for any failings and explain what has been done to fix them. Represent you at your Public Inquiry hearing to present your evidence and put forward legal arguments on your behalf. 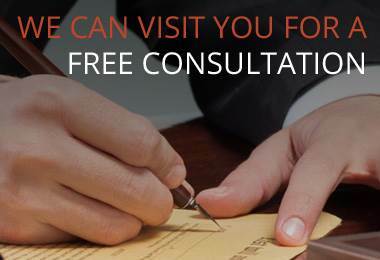 We offer a no obligation, free initial consultation to assess your situation. We are completely transparent about our fees. We will sit down with you and set out all the costs involved before any action takes place. We offer fixed fees so that you always know where you stand. We know that our clients are busy people – We can meet with you at a time and place that best suits you – this can be your place of business or home address. To organise a no obligation, free initial consultation please telephone 01332 987420 or email info@smithbowyerclarke.co.uk.